If you have lost the majority of your teeth or in the worst case scenario of all your teeth, then you may be considering getting dentures. Dentures, also known as “false teeth“, are custom made teeth replacement options to give you back the nice aesthetics of teeth, and also the functionality (eating, talking etc). When people think of dentures they quite often get an image of teeth that don’t look very good and don’t stay in your mouth very well. This is quite a common misconception, but luckily, advances in this field has come along way since those days. Our dentures are custom made to fit your mouth specifically, meaning they are much more comfortable and functional for you. They will look very natural and be made to meet your needs. In some cases that require denture stabilisation, there are ways to do this as well, which can all be discussed at the free consultation. Complete/Partial – These can be removable or fixed (depending on your needs) and are ideal at replacing multiple missing teeth to full upper/lower arches. Partial’s & Precision Attachments – If you are after a partial denture but don’t want a fully fixed option, precision attachments can be used to secure your denture in place. 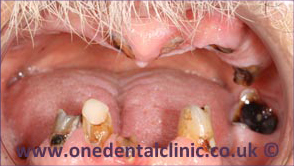 Tooth Supported – The overdentures are custom made to fit on the remaining tooth roots. Which Denture Will Be The Best For Me? Allows you to have functional teeth, eating, drinking and talking with confidence! Having a denture that fits well, feels comfortable, and looks nice, are all important factors. 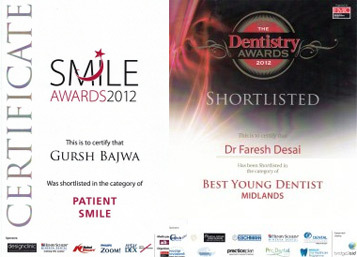 We offer an extensive range of options to suit a variety of patients needs. 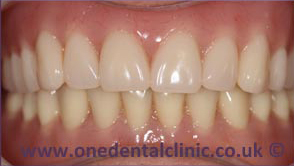 To identify the most suitable option for you, please do not hesitate to call us and book your free consultation today. We can ensure you a high quality service for dentures in the Tamworth area.